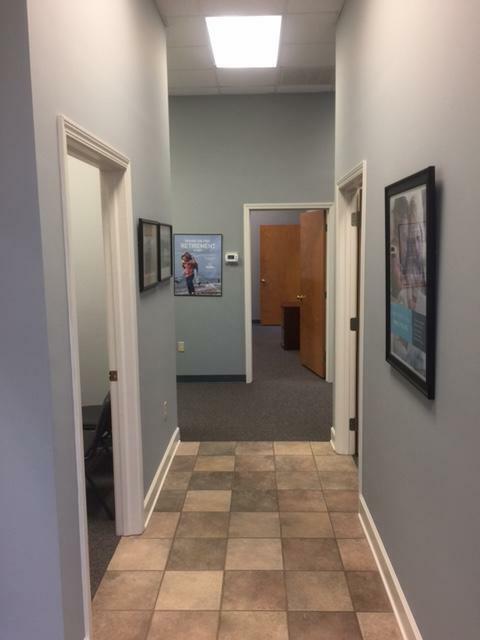 The doors to my agency opened in 2010, and it’s been great serving the Tuscaloosa community. This area has been home to me since 2002, and I’ve been so proud to be a Tuscaloosa resident. It’s great living in a vibrant and growing university town that also has a strong support system. I’m a huge fan of the Alabama Crimson Tide and am blessed to live in their hometown. Paddle boarding at Lake Nichol and eating at all the great local restaurants are also passions of mine. I’m an active member of the First Presbyterian Church, as well. Family is very important to me. I have a wonderful husband, John, and two sons, Jackson and Davis. My half border collie half Brittany spaniel dog, Belle, is also one of the most important members of my family. 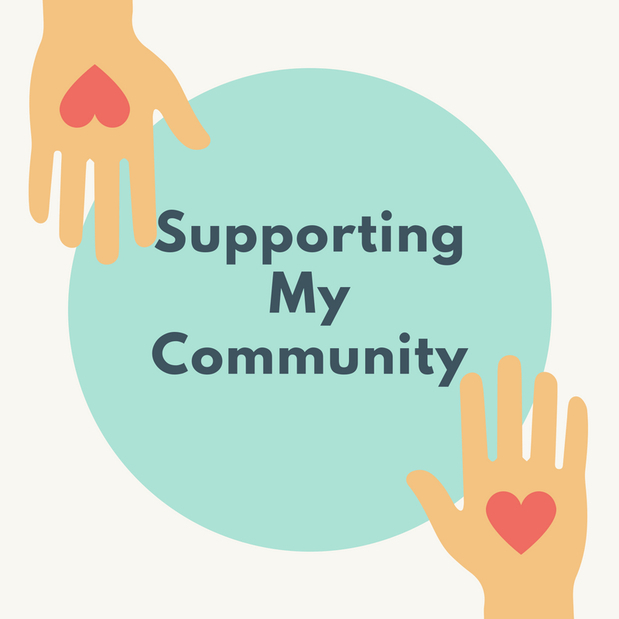 I take pride in being an active member of my community. I’m an elder at First Presbyterian Church and the president of the Northridge High School Parent Teacher Association, and I was past president of the Tuscaloosa Morning Rotary Club. Currently, I serve as president of the Black Warrior Business Network International (BNI) chapter. I became an agent because I love serving people and felt that becoming an Allstate agent would allow me to do just that. My team and I are focused on helping customers understand coverage choices that will fit their needs. 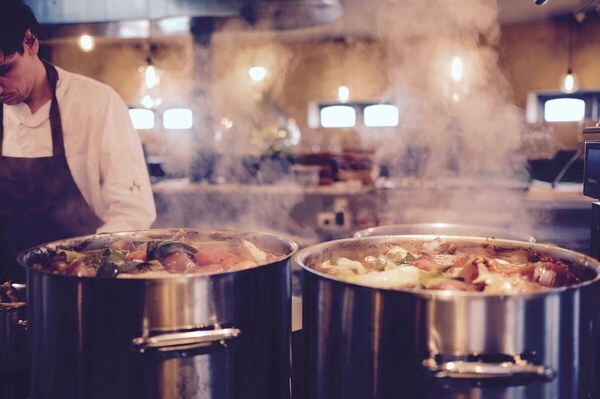 We strive to provide the best customer service possible. We look forward to working with you. 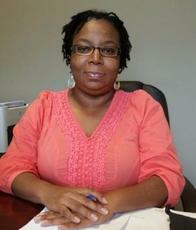 Hattie first moved to the Tuscaloosa area in 2006 and truly enjoys the community here. In 2010, she began working for the Charlotte Bowers Agency. 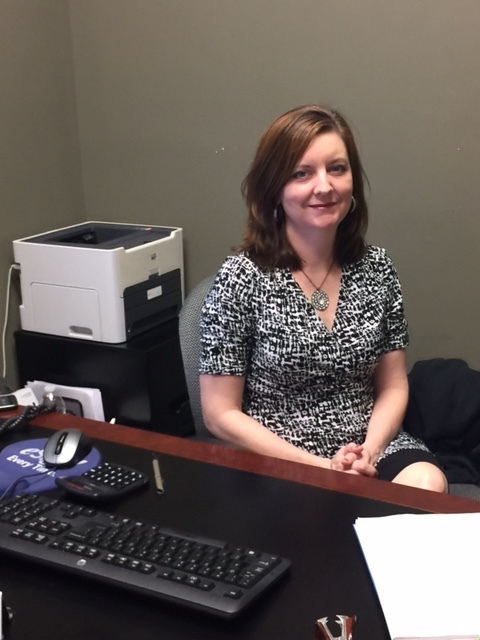 Over the years, Hattie has gained plenty of insurance knowledge, and she enjoys sharing this information with customers and coworkers. Outside of the agency, she loves to quilt, read and walk around the neighborhood. Jerel moved to the Tuscaloosa area in 2001. 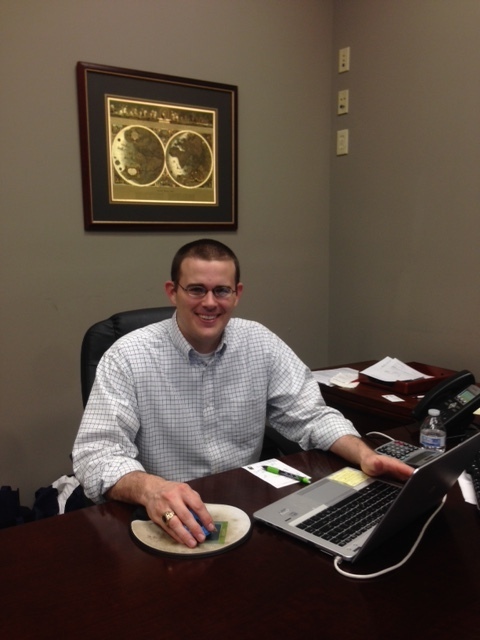 He graduated from the University of Alabama in 2005 with a business degree in marketing. After receiving his degree, he joined Charlotte’s team in 2006 and takes pride with helping customers learn to find the coverages that suit their needs. When Jerel has free time, he loves to hike, camp, mountain bike and bond with his wife and two kids. 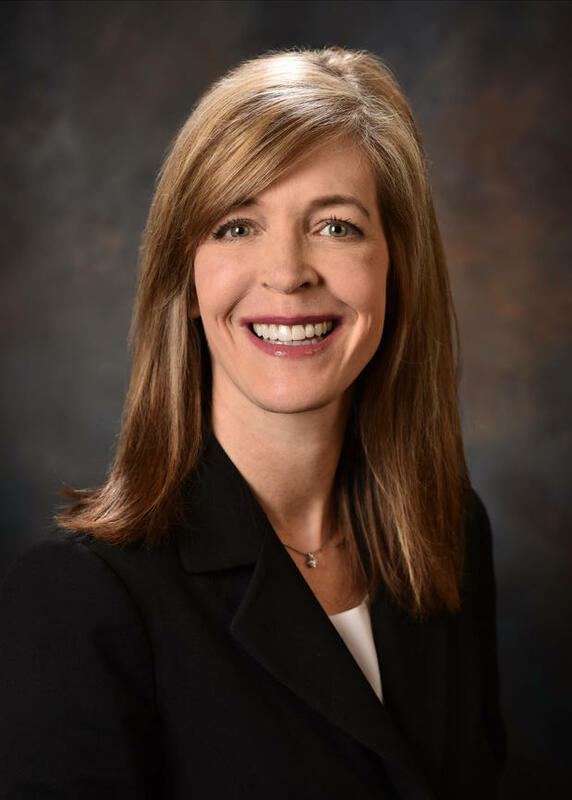 Shandi is a Samford University graduate, holding a Bachelor of Science degree, who has been living in the Tuscaloosa area since 1996. 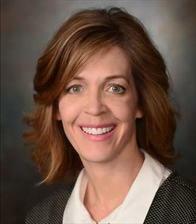 She made her first jump into the insurance field in 2000 and has not looked back. In 2008, she joined The Charlotte Bowers Agency which has been a great experience for her. She strives to see customers are educated and that each of them are important. When she has some free time, she loves spending it with her friends and family. Proud to serve the areas of Tuscaloosa, Northport, Vance, Gordo, Moundville, Duncanville, Cottondale. Call or email me today for a personalized insurance review. By helping clean the gardens at Verner Elementary School, we earned Schoolyard Roots a $1,000 Allstate Foundation Helping Hands grant that will aid the organization’s intentions to building community through food and increasing access to locally grown fruits and vegetables. We see firsthand the opportunities and challenges facing our area, which is why We believe in Schoolyard Roots’ work. We’re proud to be one of thousands of Allstate volunteers around the country who care for their communities by supporting important local causes. 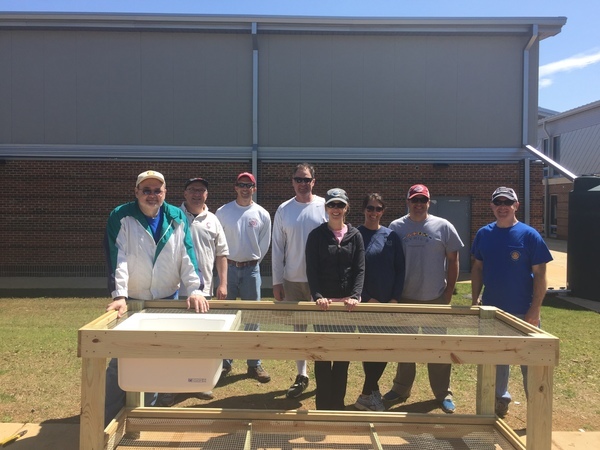 In 2016, I volunteered for a day with fellow Tuscaloosa Morning Rotary Club members to help build sinks and tables for the Druid City Garden Project. The Druid City Garden Project focuses on creating school gardens to build healthy and sustainable communities. It was a great experience being able to give back to the community. On behalf of Charlotte Bowers, the Allstate Foundation awarded a $1000 grant to the local nonprofit “Community Soup Bowl”. Charlotte is a volunteer of this organization, which strives to address the hunger problem on the eastern side of Tuscaloosa and Alberta City Area. 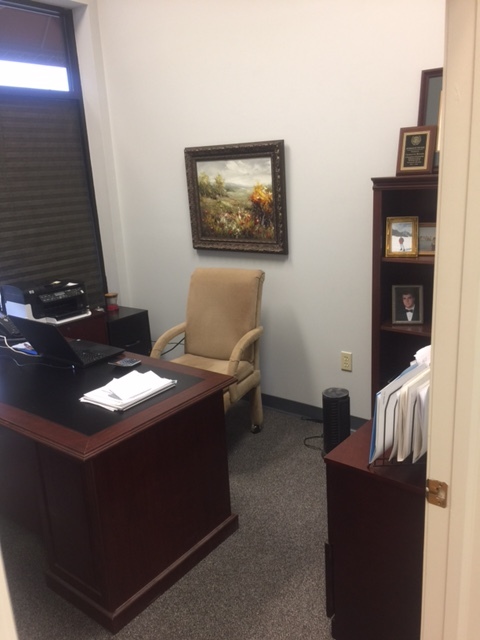 Charlotte Bowers is insurance licensed in the state(s) of Alabama. 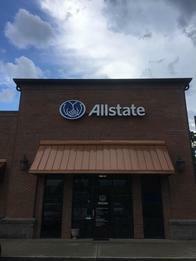 If you do not reside in the state(s) of Alabama, please go to the Find an Agent section on allstate.com to search for another Allstate Agent or Personal Financial Representative.